Asus Middle East has partnered with Quantumcloud, a startup with a software solution that allows gamers to use their idle graphics cards to mine cryptocurrency and receive a digital cash payout through PayPal or WeChat. As a leader in the world-wide graphics card market, Asus is uniquely poised as a distribution partner for the Quantumcloud app, which delivers cash to customers depending on how efficiently their system mines cryptocurrencies. Asus, who brings many high-end graphics cards to the market every year, has a large user base that can potentially earn a passive income by installing Quantumcloud’s software. 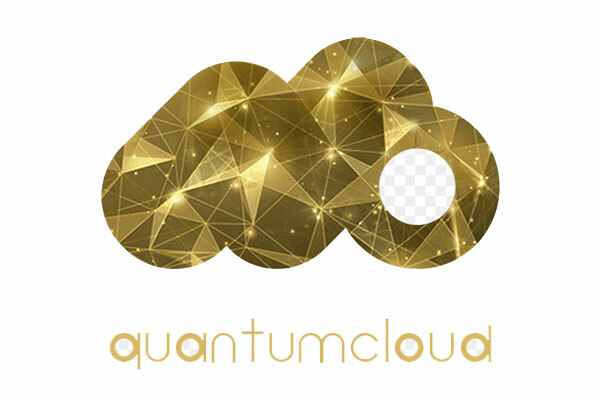 Quantumcloud stands apart from other mining apps by keeping customer data safe and being extremely easy to use. As part of its pledge to protect user data, Quantumcloud launched with GDPR compliance in place and does not require customers to create a unique login.